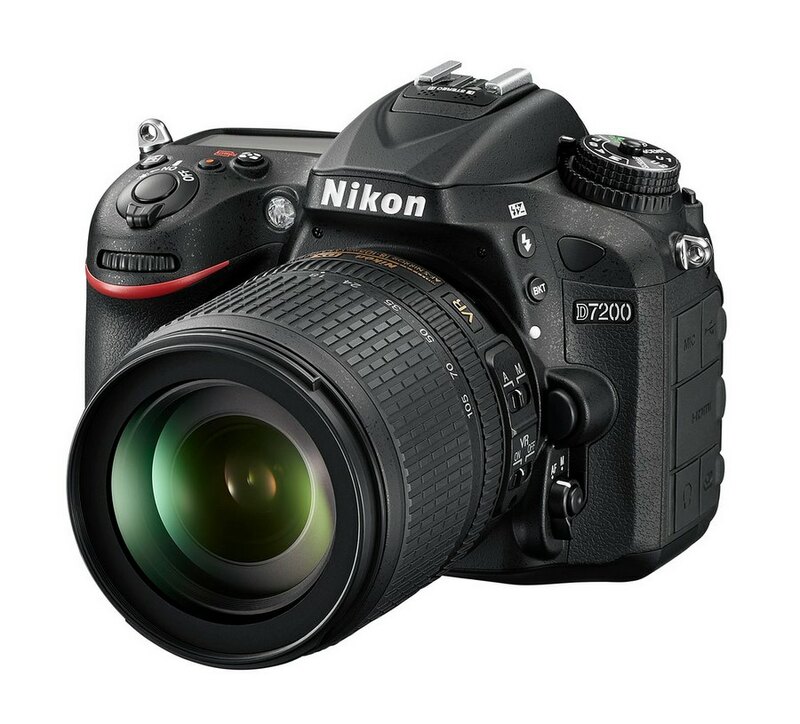 Nikon today unveiled the D7200, which basically takes the D7100 and upgrades it in a number of minor areas, along with one not-so-minor area. The camera still packs a 24 megapixel DX sensor without an optical low-pass filter, but it seems to be a new one; perhaps a Sony sensor? The biggest upgrade is the buffer, which means the camera can now do 6 FPS continuous shooting at up to 18 raw files or and 100 JPEGs. While I personally never held down my shutter release like some people do, the 6 raw file buffer in the D7100 was really on the shallow side, so the upgrade is definitely welcome. Another change is the new AF sensor module from the D750, which means the camera can now focus down to -3EV light levels. 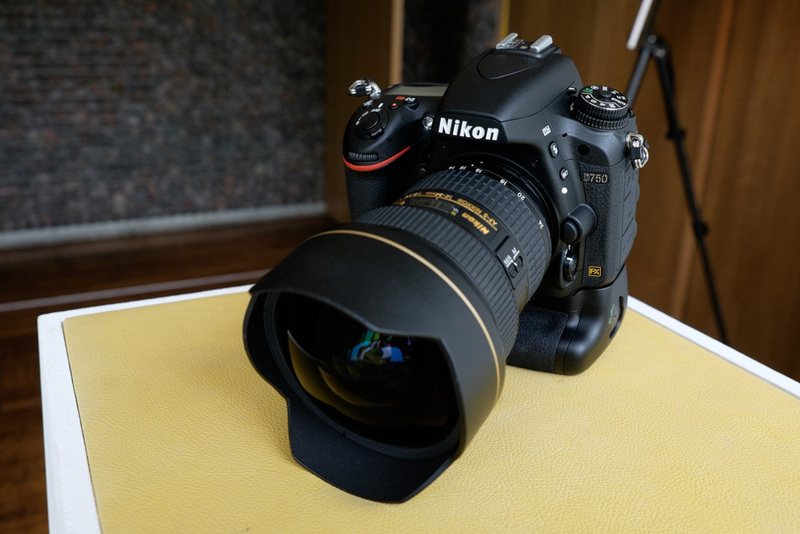 Personally I would like the D7200 to have used the D750 body as well, but I guess Nikon wanted to keep the product segmentation at a bigger level between DX and FX. Other changes include Wifi with NFC (NFC tag is on the grip), 1080p video at 60 FPS alongside a new dedicated movie menu tab, slightly improved battery life at 1100 shots compared to 920 previously. The rest of the camera is pretty much a D7100 otherwise. The D7200 will be available in body-only and the 18-140mm kit in the USA, and additionally with the 18-105mm lens in Singapore. So far USA pricing has the body at US$1,200, and the 18-140mm kit at US$1,700, with the camera arriving in April. 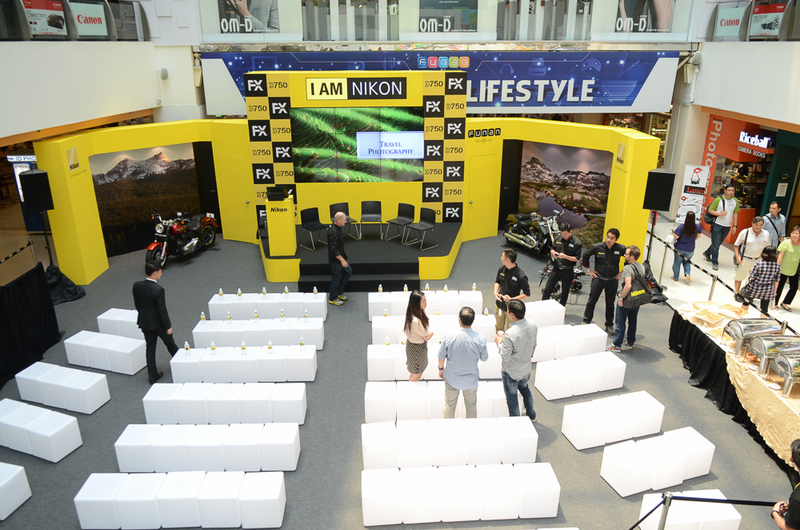 Nikon invited us and a few others into a small lunch event where they have also launched the Nikon D750 Full-frame Digital SLR. Along with it, Nikon has also announced the new AF-S 20mm f/1.8G ED, the Speedlight SB500 and the Coolpix S6900 targeted at selfie-lovers. 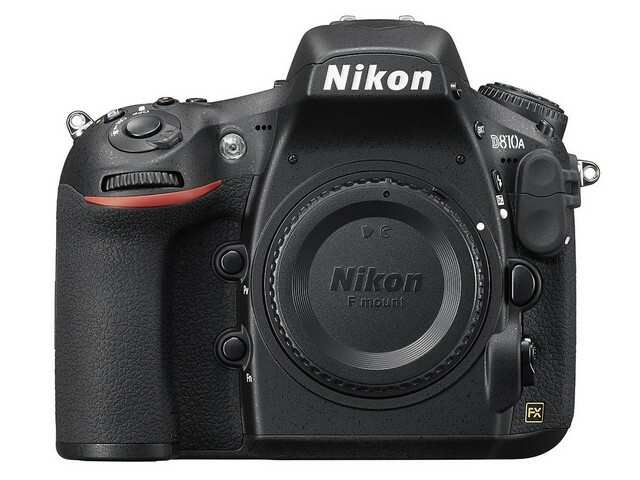 The Nikon D750 features a 24-megapixel CMOS FX sensor, EXPEED 4 processor, 51-point AF system from the Nikon D810. And FINALLY, it has built-in WiFi and a tilting LCD found on many mirrorless cameras. The continuous shooting mode lets you shoot up to 6.5fps. YS: Also, the Raw buffer is at 12, which is pretty decent, and also a big improvement over the D7100, which is what this camera reminds me of, but with that very nice 24 megapixel FX sensor. CK: For film makers, the D750 has the same video features as the recently- announced D810, with 1080/60p and full manual exposure control with power aperture controls while recording. 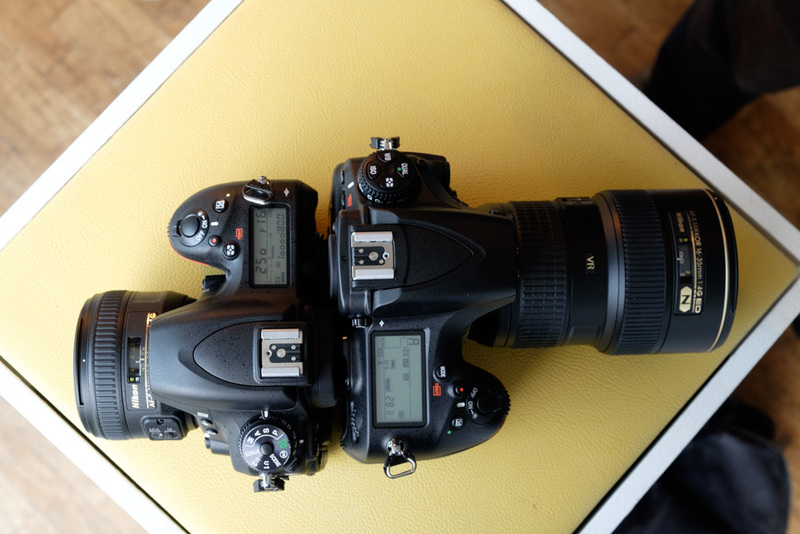 The D750 body is also designed to be a bit smaller than the D810 without compromising the solid feel. Made with a “monocoque” structural technique, the body is made with a combination of carbon fibre and magnesium alloy, giving a good balance of weight and comfort in using. 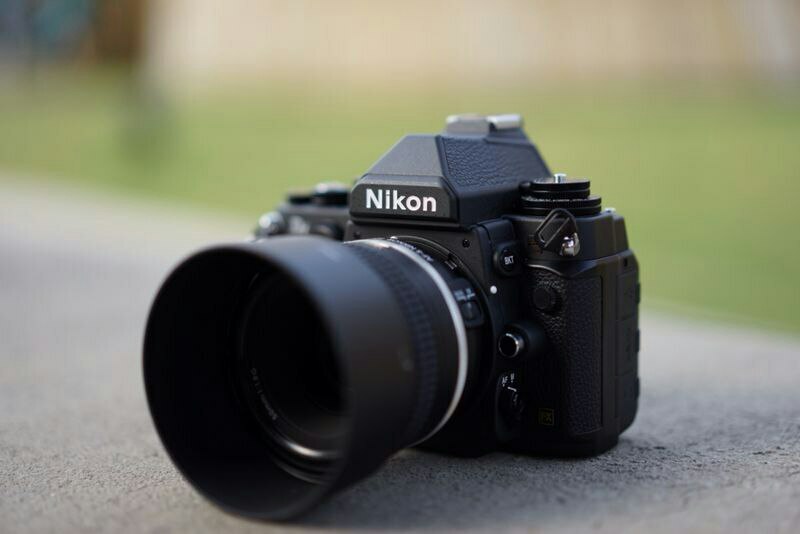 YS: While I mentioned that this is like a D7100, that mainly refers to its specifications. The body itself, while sharing common a UI language, is clearly a new design. It has a slimmer profile and is actually very light. The carbon fibre mix that Nikon is now using is making for some very lightweight but rigid bodies. CK: First thoughts on the camera: Despite being smaller and lighter than a “pro-level” DSLR like the D810, the D750 feels solid in the hands. The grip is nice and deep, which makes it easier to hold. As mentioned earlier, I am glad to see a tilting LCD finally appearing on semi-pro bodies like this. 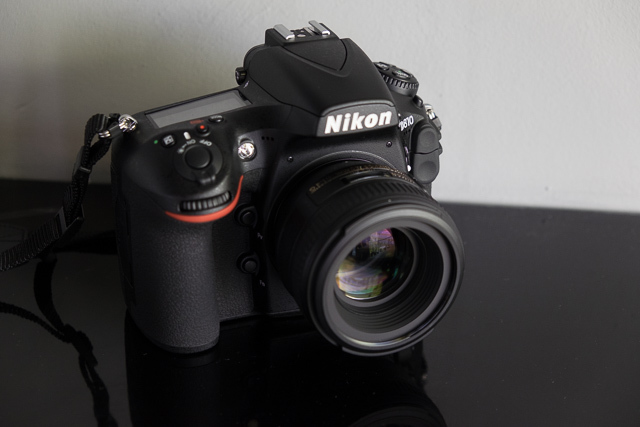 Prior to the D750, this can only be found in entry-level DSLRs like the Nikon D5200. This 3.2″ Vari-angle LCD features 1,229k-dots and can tilt up and down by 90º. Another nice addition is built-in Wifi. For the longest time, users of semi-professional and professional Nikon bodies have to rely on optional add-ons such as the Nikon WT-1 or Wifi-enabled cards like Eye-Fi/FlashAir to get Wifi capabilities. Again, this is commonly found in mirrorless cameras and I am glad Nikon has finally added it to the D750. The nice and bright viewfinder has a 100% coverage, supplemented by an organic EL information display. This gives a nice, clear information display compared to the older LCD-style ones. 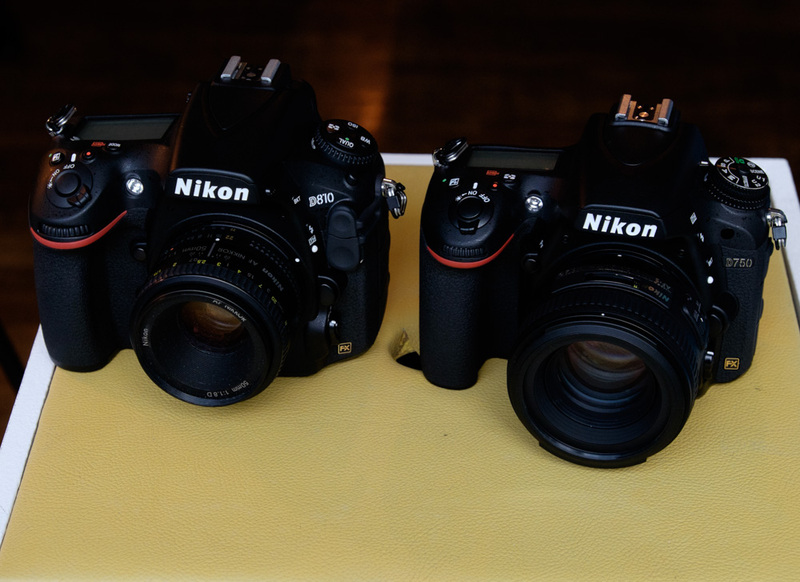 The top LCD is now smaller than the other Nikon DSLRs like the D610, so some of the information now needs to be displayed onto the main LCD instead. AF performance with the AF-S 14-24mm f/2.8G and AF-S 16-35mm f/4G is excellent. Live View AF however, is still a little slow, probably similar to that of the D600/610. For timelapse lovers, the D750 has a timelapse mode which will stitch together multiple shots taken at set intervals into a timelapse movie. The timelapse mode features “exposure smoothing” which should produce smoother-looking timelapse movies, but I have not managed to test that out properly. YS: In my opinion, this is a camera that can actually go toe-to-toe with a Canon EOS 5D Mark III in most areas. Better sensor? Yes. Similar autofocus systems? Yes. Continuous shooting speed? Yes. Feature-for-feature the D750 ticks most of the boxes. Where it might fall behind a little is in the UI, with a few less buttons and a more mid-range feel to it. However the difference is not that big, as the 5DIII has less in common with the 1DX than the D810 has with the D4S. One major difference has to be the lack of a dedicated AF-On button, for you back-button AF users. The camera will arrive later this month, with a US MSRP of US$2,300, which is a pretty reasonable price. What is not reasonable is the price for the battery grip, MB-D16, at US$485. 485?! 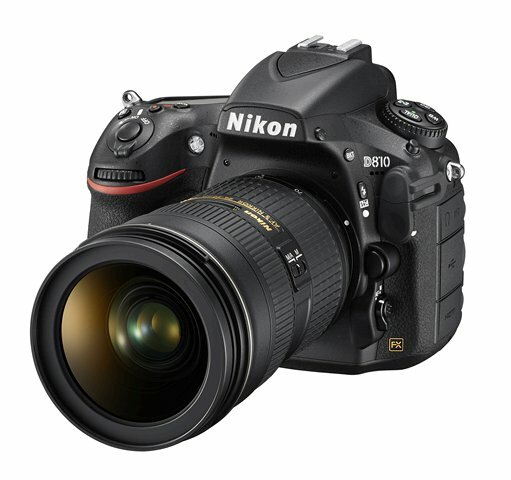 This is even more expensive than the D800’s MB-D10, which I thought was plenty crazy. Why Nikon? Is that how you plan to increase profits? Because I have a hunch this is what pushes people to buy 3rd party battery grips. I know I would if I bought the D750, and this is someone who has used nothing but original battery grips all this while, from the F100 to my current GH3. 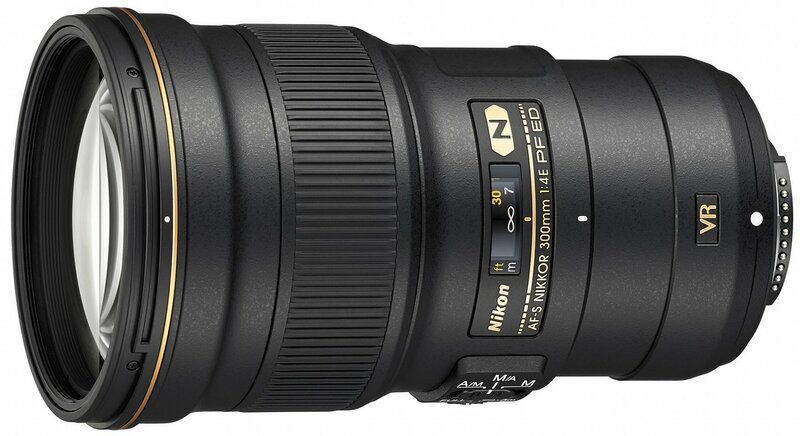 As for the 20mm f/1.8, which looks to be another good lens in Nikon’s growing range of f/1.8 primes, it will arrive later this month as well, for US$800. Ditto for the SB-500, which is a small flash with a LED video light, which will cost US$250. I already like it better than the SB-400 at the first glance, despite the higher price! So, are we moving towards incrementing smaller numbers instead of adding the letter “S” for minor updates? 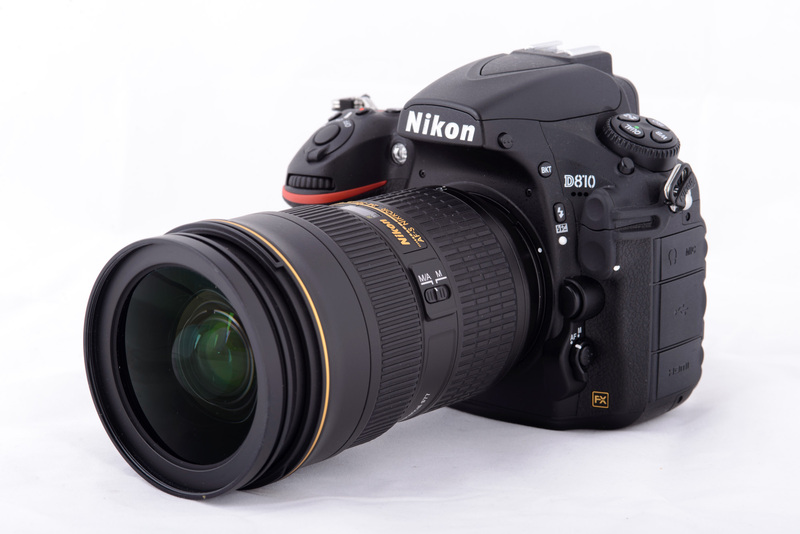 Nikon’s update and merging of the D800 and D800E is the D810, which properly removes the anti-aliasing filter. Other upgrades of note include a new first electronic shutter curtain and a re-designed mirror mechanism to combat the effects of vibrations, a faster continuous shooting rate of 5 FPS thanks to said re-design, a small raw format of 9 megapixels, and the Group Area AF mode that is carried over from the D4S. The new “highlight metering” mode that sets exposures to preserve highlights is another clever feature on paper that really should have been present in digital cameras since its inception. There are also a few upgrades for videographers, or at least, still photographers who might need to use it as a video camera, in the form of 1080p at 60 FPS, a flat Picture Control mode for increased dynamic range, and zebra patterns in live view mode. Overall, the upgrades are all minor, but anyone thinking of buying a D800 should be pleased with them. The camera will arrive in July for US$3,300, which is probably the only complaint most will have – merging the D800 and D800E and charging the latter’s price seems like a price hike to me. CK: It’s call streamlining of the product line. Or maybe Nikon decided that they’ve priced the D800 too low and is now taking the opportunity to correct it. But yeah, the changes look rather incremental. 4K video would have been a nice addition, though, but looks like we will have to wait for another Nikon camera for that to happen.